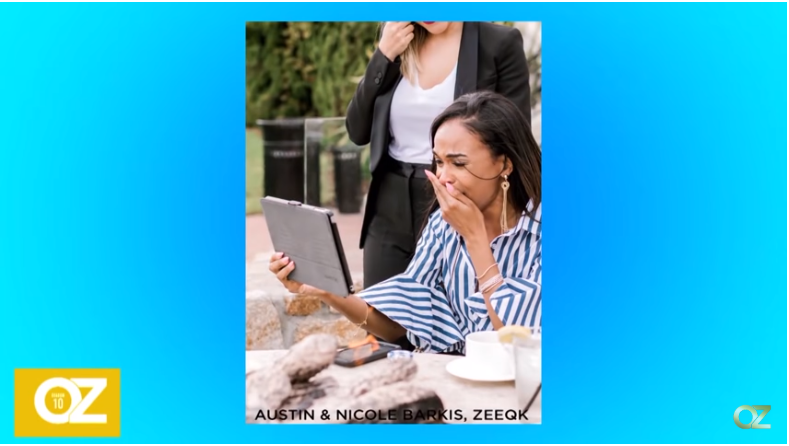 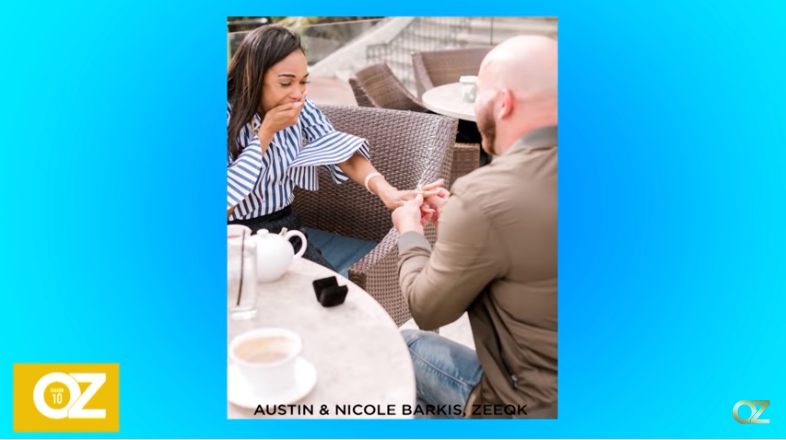 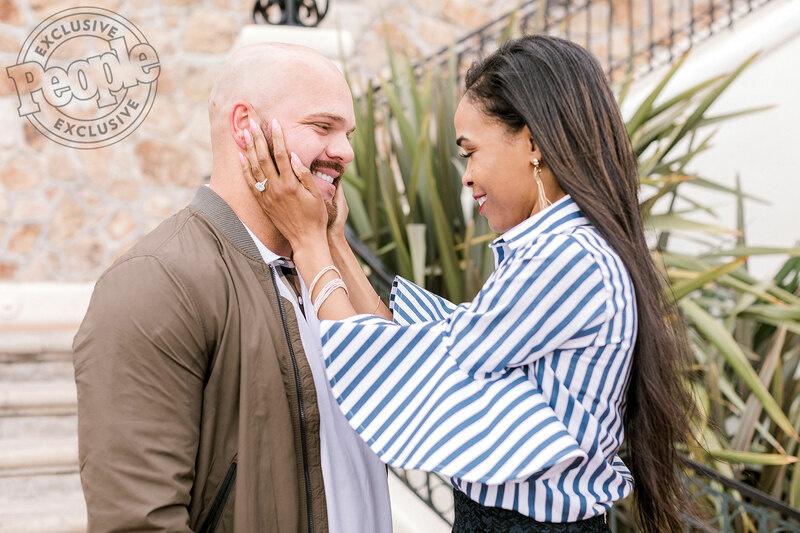 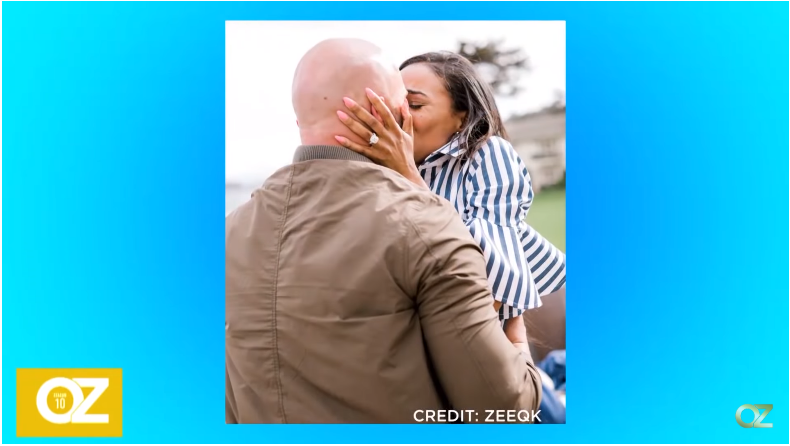 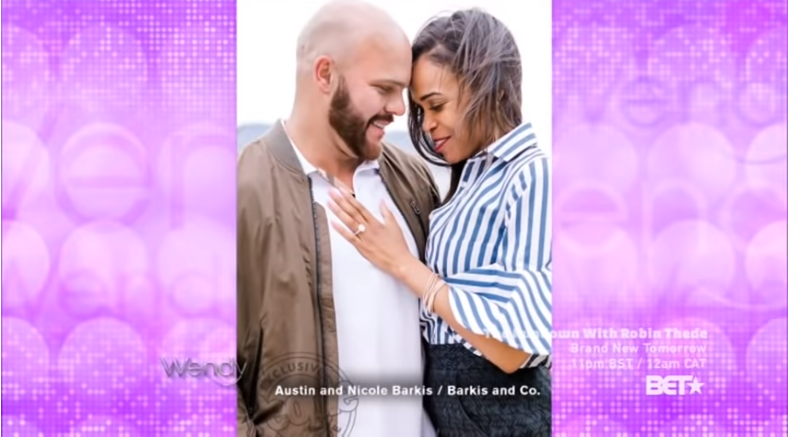 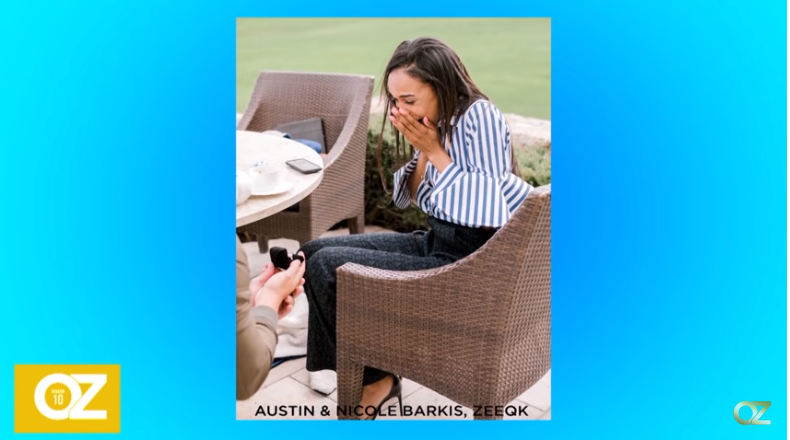 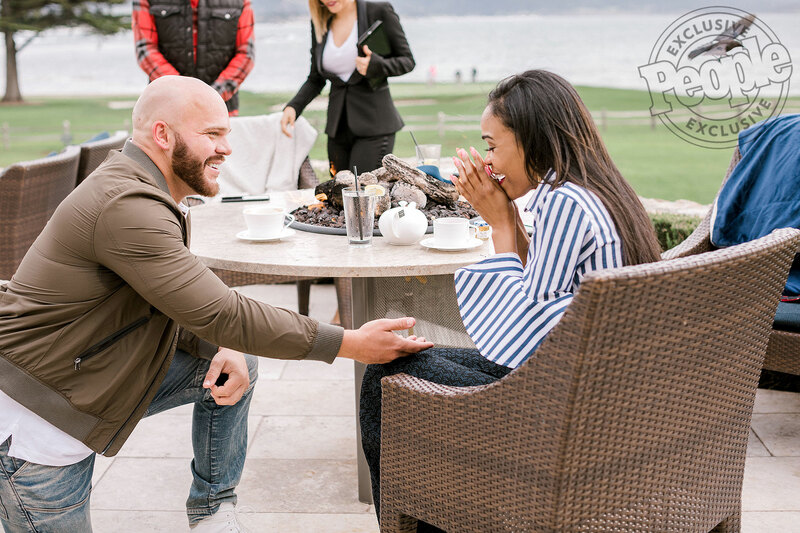 After keeping Michelle Williams and Chad Johnson’s proposal quiet for months, the announcement finally came with a large flow of publicity to follow! 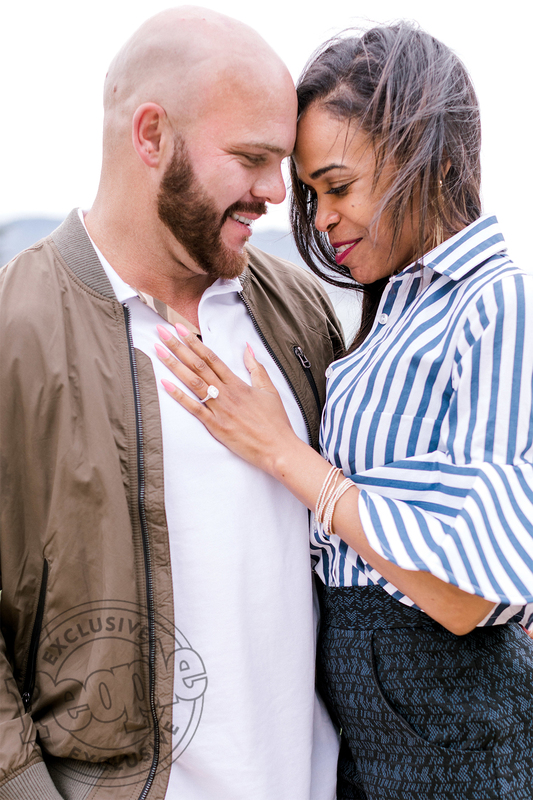 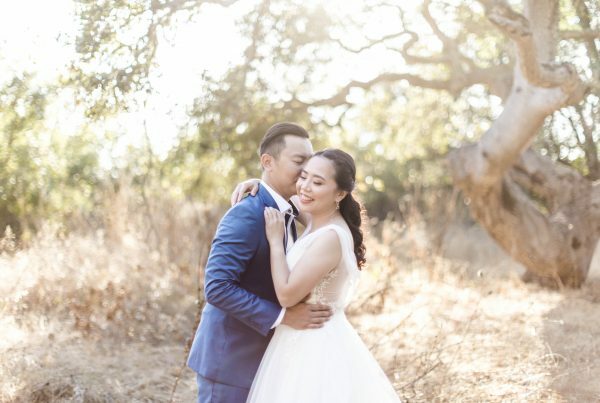 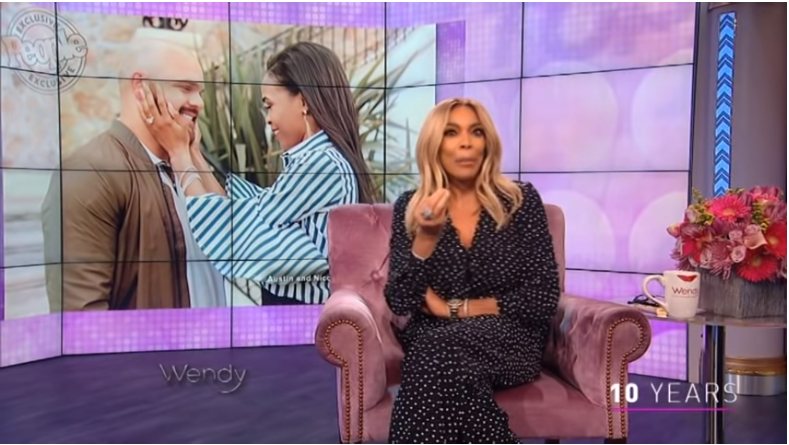 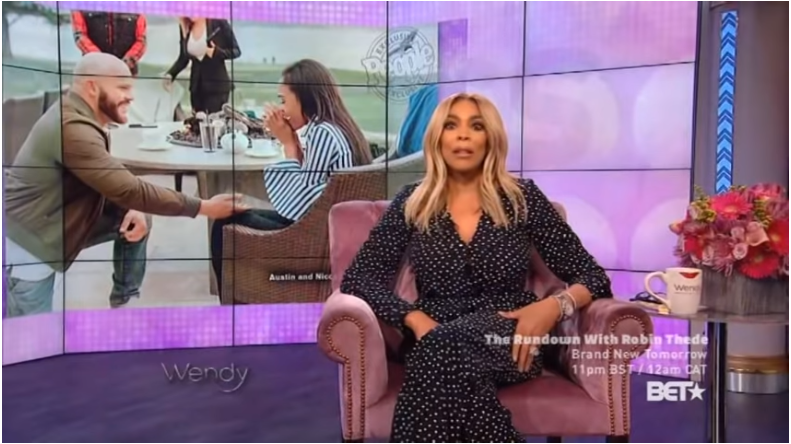 The story was shared exclusively by People Magazine with multiple follow ups as to information about the couple, their relationship story, and their plans moving forward! 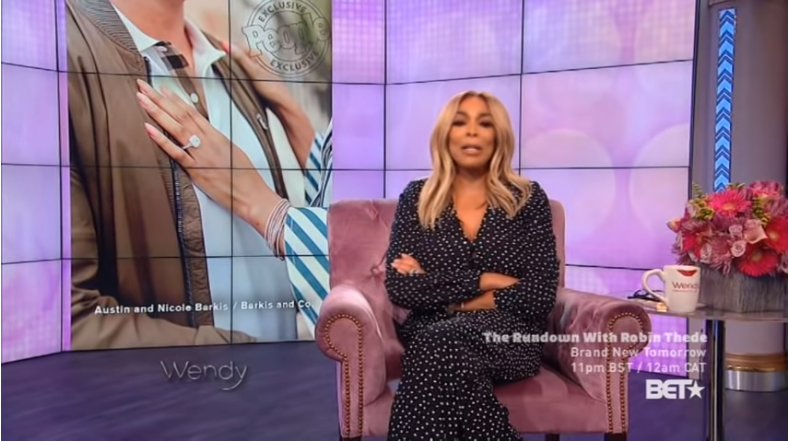 It was absolutely surreal to not only get to work with such talented, humble celebrities, but also to get a glimpse into the publicity and fast paced life that follows that crowd. 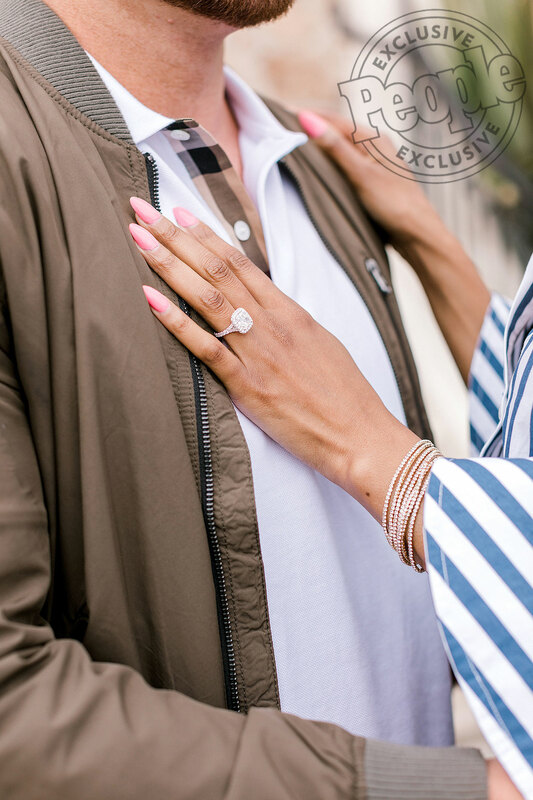 To see more photos from this proposal, visit our Journal entry for Michelle & Chad’s proposal, here. 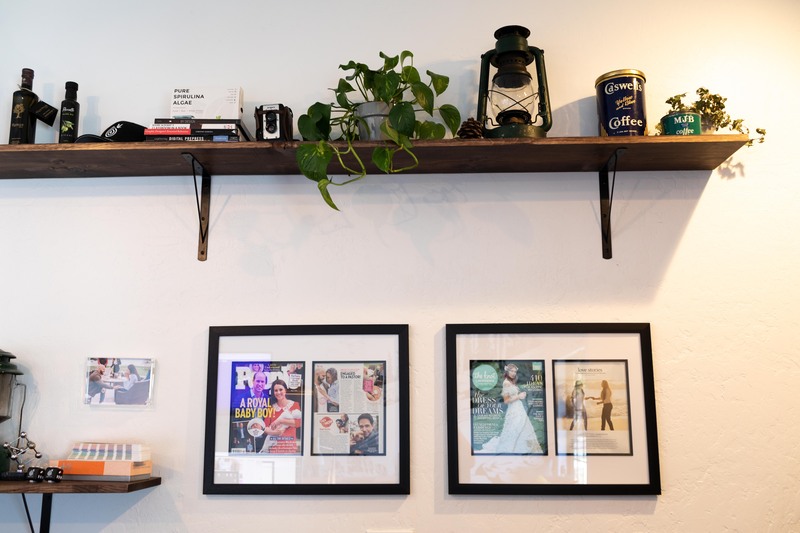 We have the hard copy of the People Magazine Feature proudly displayed in our office, alongside our feature issue of The Knot Magazine!